We are a family-run centre based in Ferrybridge, and we have over 40 years experience. 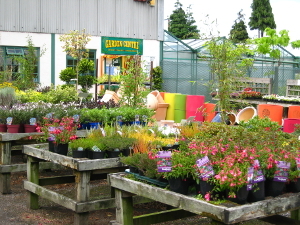 Set back from the main road you will experience a quiet and rural setting in our garden centre. 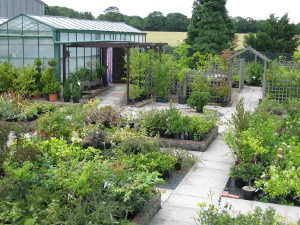 We are renowned for our superb variety of plants, all of which we strive to sell at competitive prices. Our staff are more than happy to provide advice to our customers and we have visitors from all over including the areas of Wakefield, Pontefract, Castleford. If you want to know more about what we stock then please don't hesitate to pay us a visit. We are here to cater to all of your gardening needs, so whether you want beautiful flowers for landscaping or shrubs for your balcony, look no further than Holmfield Plant Centre. To speak to a professional and friendly member of our team, please call us via the number listed on this website. We hope you have found the information regarding our garden products and services on this website useful. We hope to hear from you in the near future. Thank you for your time.